This selection of videos offers you a glimpse of some of the issues facing the buffalo of Yellowstone National Park, and our efforts to defend and protect them. Buffalo Field Campaign's video footage plays a critical role in holding our government agencies accountable for their actions. We create our own media because the reporting of mainstream news networks is often influenced by Montana's powerful livestock industry. After viewing these powerful images, please consider sharing/linking to them to your various networks. You will be helping give a voice to these magnificent and persecuted animals. Thank you! 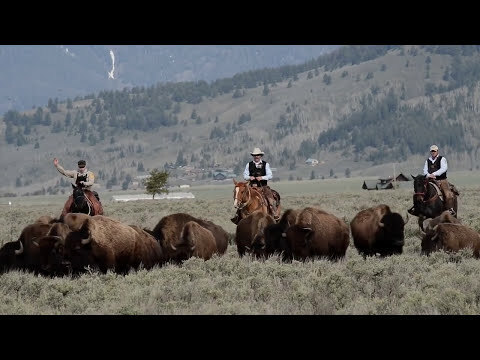 Join Buffalo Field Campaign on the frontlines of Yellowstone via this immersive, informative, and entertaining short documentary produced by Thia Martin of Redshoes Studio. 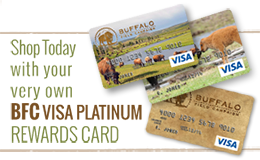 Buffalo Field Campaign is the only group working in the field and on the policy front to protect America's last wild bison. Over 200 elk walk straight up the Devil's Slide, just outside of Gardiner, Montana. www.buffalofieldcampaign.org On Monday, March 27, Montana Department of Livestock Agents shot these four bull buffalo in the upper reaches of the Madison Valley. Their crime? Following their natural migratory instincts about 20 miles from Yellowstone National Park. 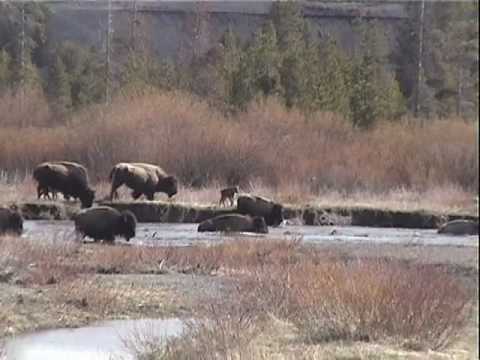 James Holt, Nez Perce tribal member, and Buffalo Field Campaign's Vice President, expresses his views on the buffalo hunt taking place along Yellowstone's borders, and the need to have more buffalo on a larger landscape. 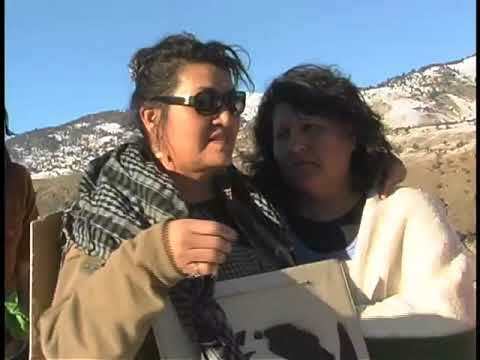 Buffalo Field Campaign honors of our co-founder, Rosalie Little Thunder. 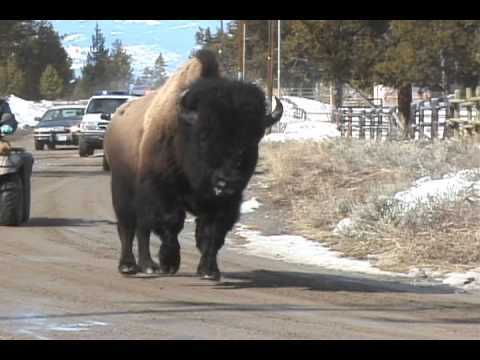 This video shows one portion of this wonderful woman's life and what she did for the buffalo.